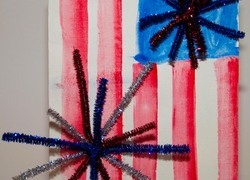 Summer learning loss is a serious issue, but can be combatted with fun July 4th/Independence Day activities. 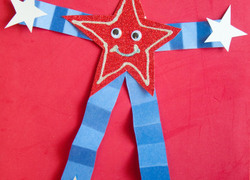 The Education.com Independence Day activities keep children learning in between the pool parties and beach trips, and also serve as alternative indoor activities on hot summer days. 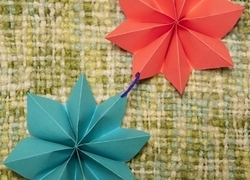 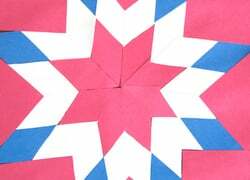 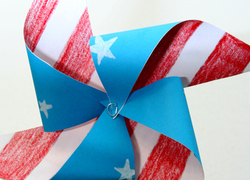 From creating a patriotic pinwheel to setting off a soda bottle explosion, young learners will find these July 4th activities both educational and exciting. 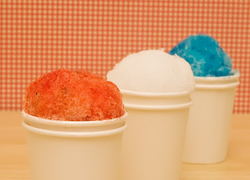 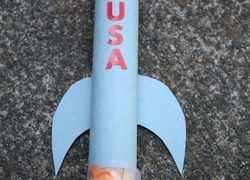 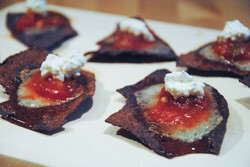 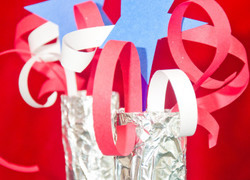 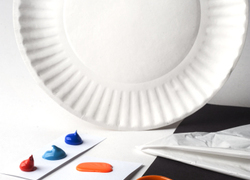 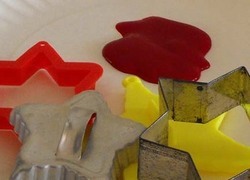 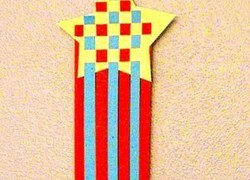 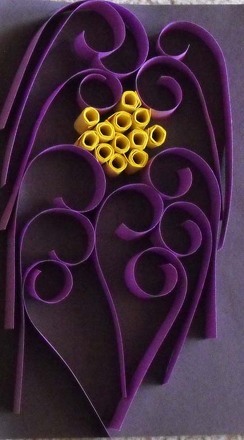 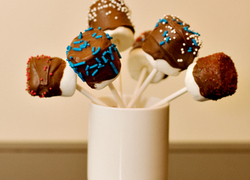 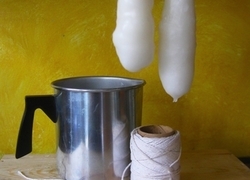 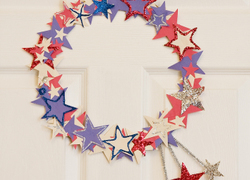 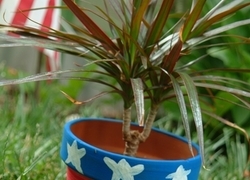 This hands-on activity uses just a few ordinary supplies to create an extra-fun 4th of July craft. 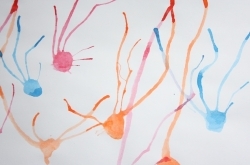 Got an aspiring illustrator or animator on your hands? 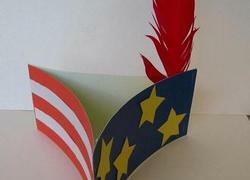 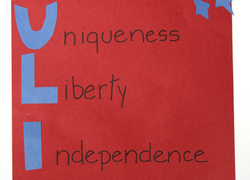 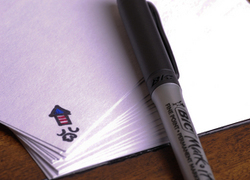 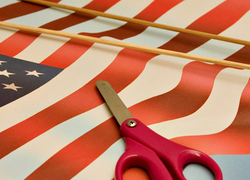 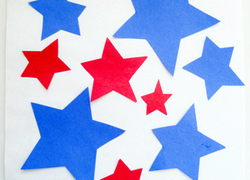 Let your child try making his own hand-drawn animation by creating a 4th of July flip book.